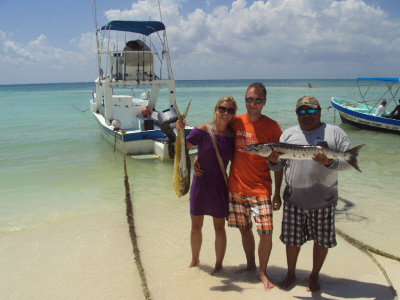 Join Ivan’s crew for some great fishing along the coast of the Riviera Maya! 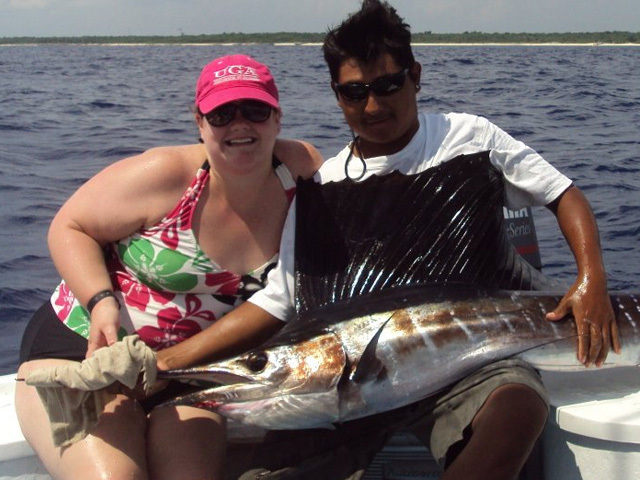 The high season for billfish is during the spring and summer months. 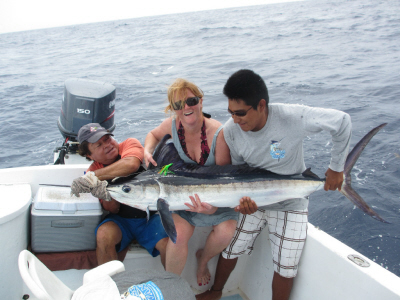 We welcome all anglers to come and try their hand at fighting Sailfish, Blue & White marlin and Mahi Mahi (Dorado). 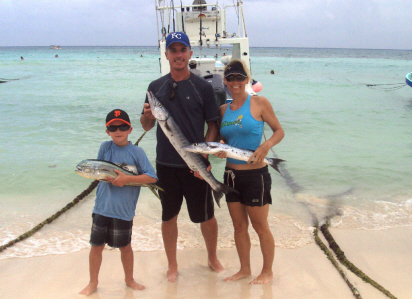 Catching one of these trophy fish is an experience of a life time! 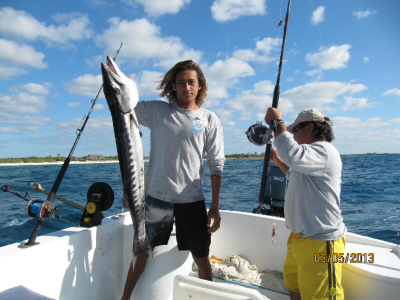 From July thru February the main target while trolling are other predators like Kingfish and Wahoo. 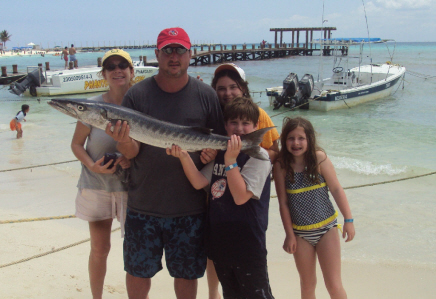 The ferocious Barracuda is caught the whole year round. 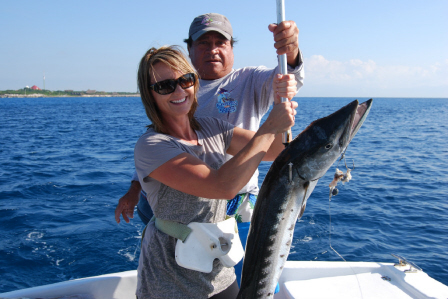 Besides trolling, we also offer speed jigging or vertical fishing during the fall and winter months. 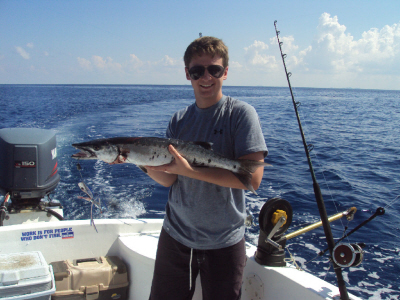 The main targets are Amberjack and Tuna, but other predators are not an exception. 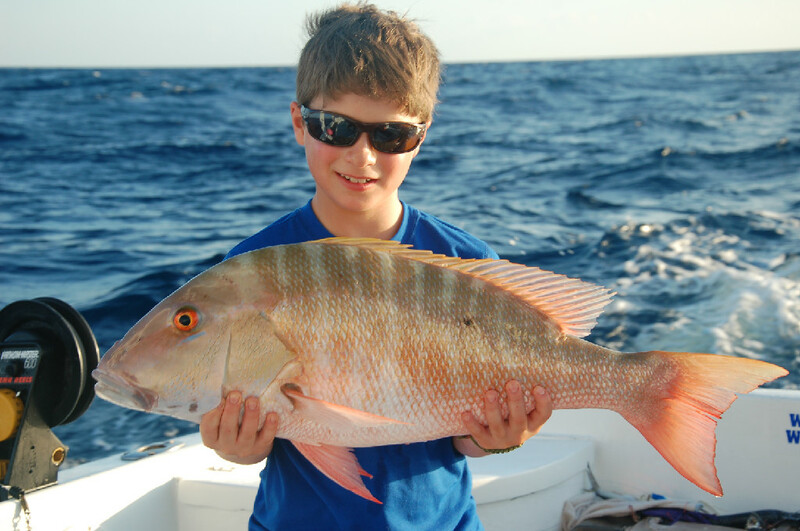 Speed jigging is hard work, but a great option for those who prefer a more active fishing technique. 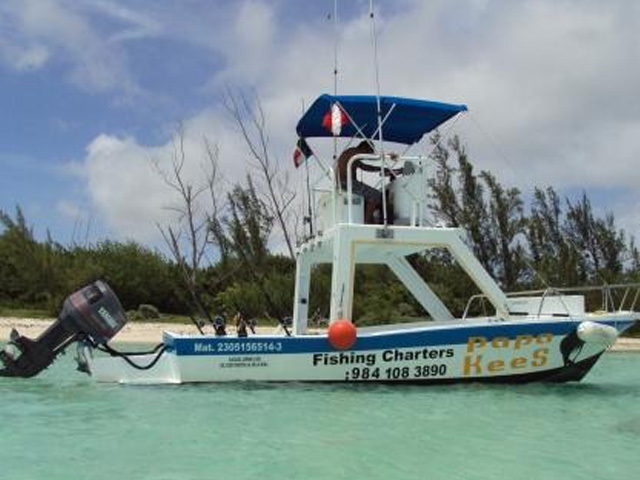 As an alternative to deep sea fishing we also offer bottom fishing in shallower waters for smaller reef fish like Snapper, Grouper, Grunt and Trigger among others. 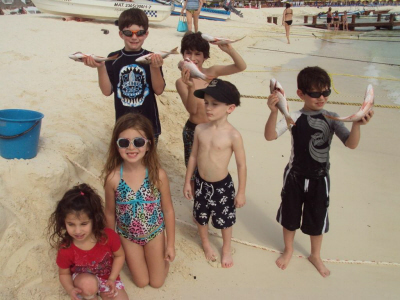 Bottom fishing is a lot of fun and offers great action for children or those who don’t necessarily are looking for a trophy fish. 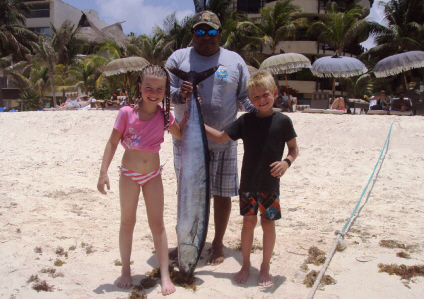 Fishing charters leave early in the morning around 7:30am or in the afternoon at 1:00pm. Get the best of both! 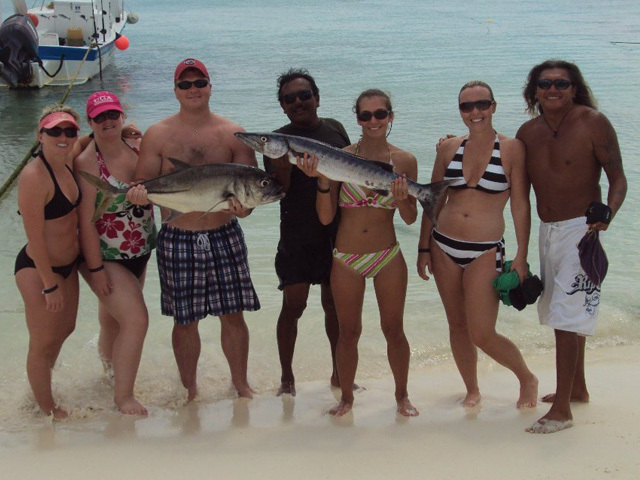 Combine some hours of fishing with excellent snorkeling along a tropical reef with a great variety of marine life including colorful fish, turtles and stingrays. If you prefer to spend some time relaxing on the secluded beach and go for a swim, that is a great break from the fishing as well. 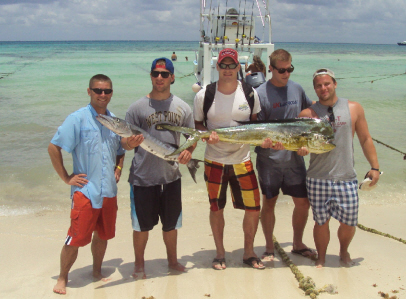 This is a great combination tour, with enough time for each favorite activity. Departure in the morning around 7:30am or in the afternoon at 1:00pm.